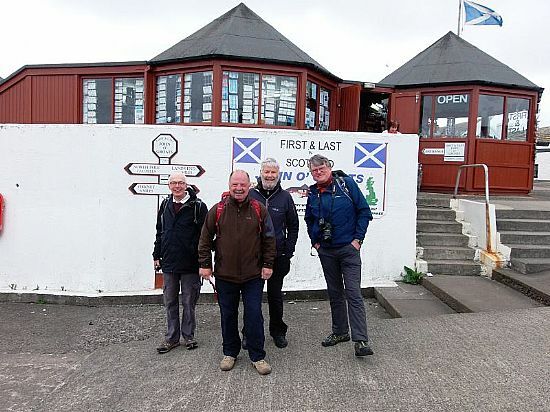 Our first group are a team of 4 gentlemen from Preston and will be known as the INTREPID 4. 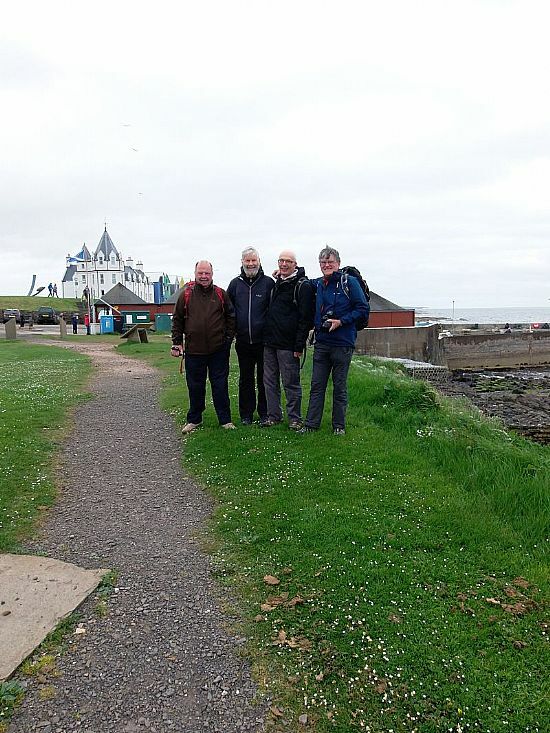 26th Walking from Brough to Thurso. 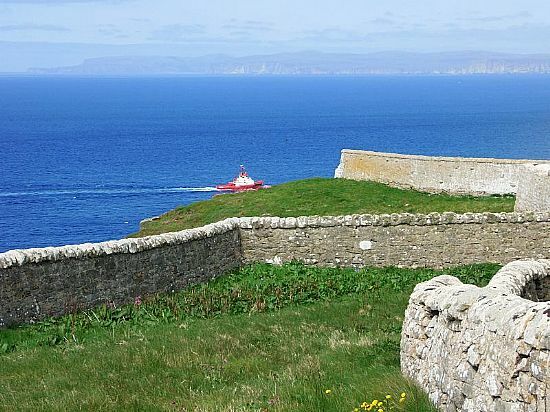 27th A small walk to Holborn Head via Scrabster. 28th A nice walk from Fresgoe Harbour Reay to Strathy. 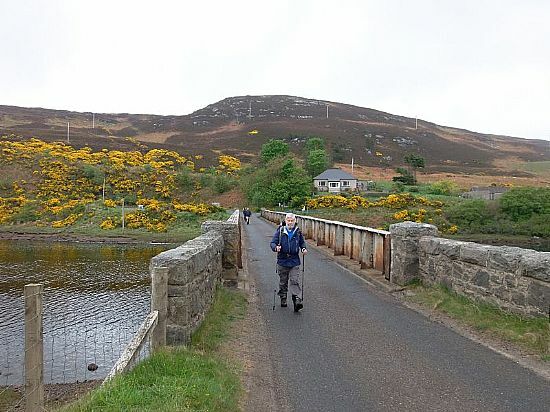 29th Walking from Strathy to Bettyhill. 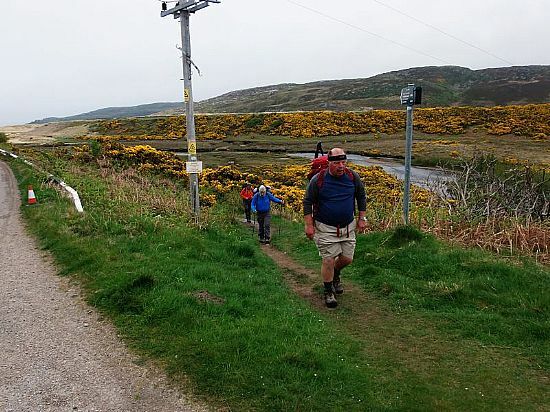 31st Taken by B&B to Polla Loch Eriboll.then walking to Durness. 1st Ferry trip across to Cape Wrath then up to Lighthouse and back down. 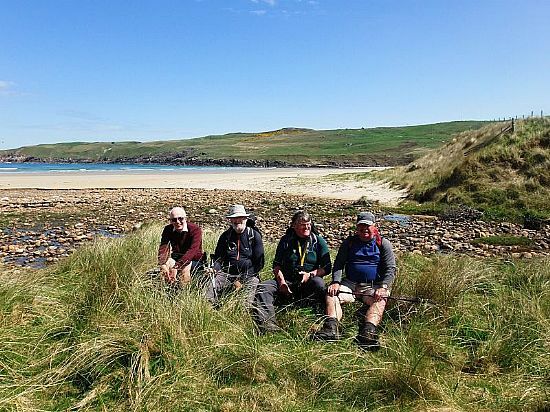 2nd Durness to Kinlochbervie and a walk to Sandwood Bay. I HOPE TO OBTAIN MORE PICTURES FROM THE INTREPID 4. The Intrepid 4 starting the Maxi Tour on Orkney. Looking out to the Pentland Firth at a fishing vessel. 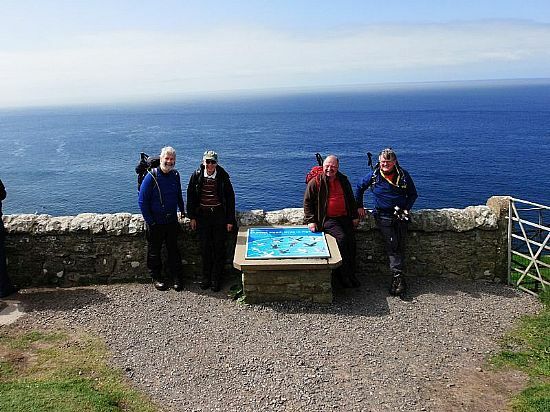 The Intrepid 4 at the most Northerly Point of mainland UK. Having a little rest before walking up to Armadale Village. 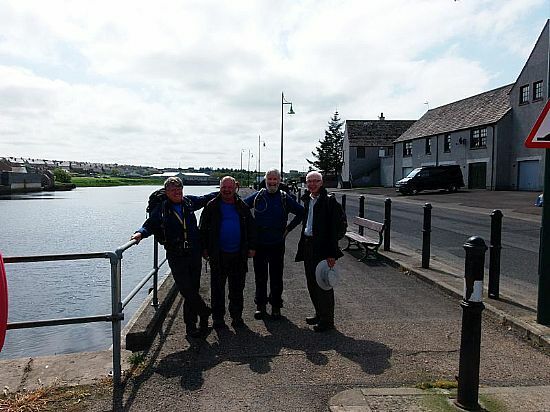 At the end of the walk from Castletown. 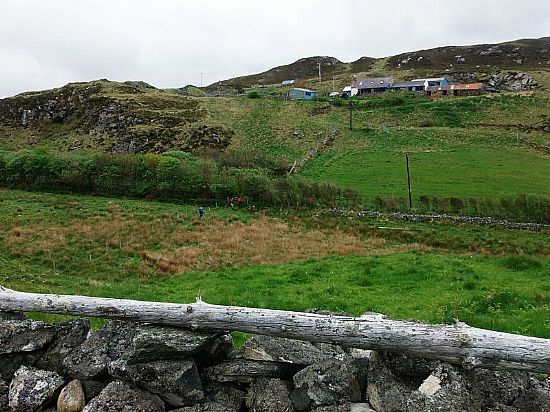 Starting to walk from Armadale to Bettyhill via POULOURISCAIG clearance village. 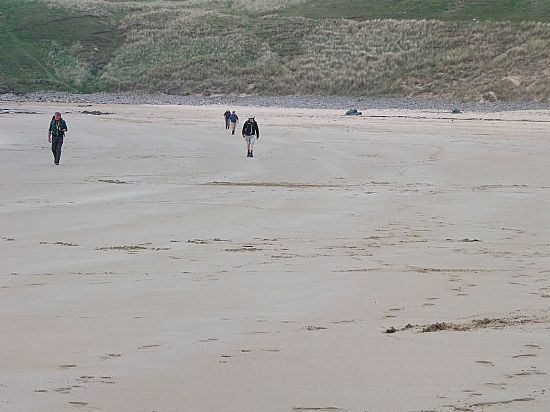 Strolling along Farr Bay Beach towards Bettyhill. Walking across the main road Tongue Bridge. 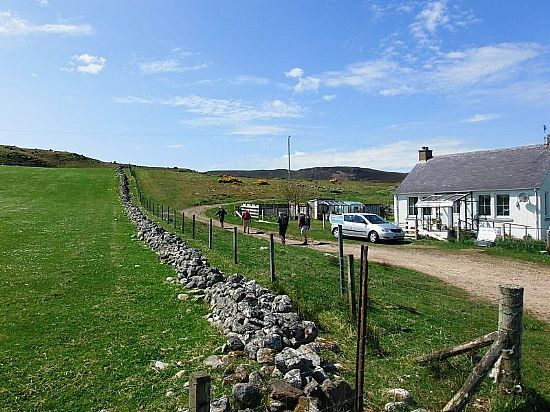 After walking around Torrisdale Beach nearing the small village Skerray. Going through the small village of Lamigo.